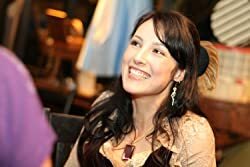 Delilah S. Dawson is the author of the New York Times bestseller Star Wars: Phasma, the BLUD series, the HIT series, Servants of the Storm, and the SHADOW series, written as Lila Bowen and beginning with Wake of Vultures. Her comics include the creator-owned Ladycastle as well as Star Wars Adventures, Star Wars Forces of Destiny, The X-Files Case Files: Florida Man, Adventure Time, and Labyrinth. Delilah likes fancy cocktails, gluten-free cupcakes, and helping turtles cross the road. CLICK HERE FOR MORE STORIES BY DELILAH S. DAWSON. Usually, any book that deals with cheese and has a talking goat will win me over. 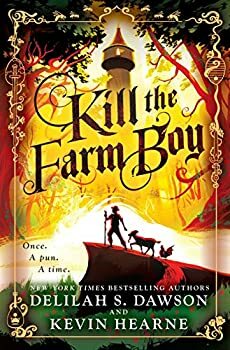 2018’s Kill the Farm Boy has a talking goat, and it devotes many pages to thoughtful discussions of cheese. It looks deeply into the tropes of epic fantasy and fairy tales, then turns them upside down and inside out. 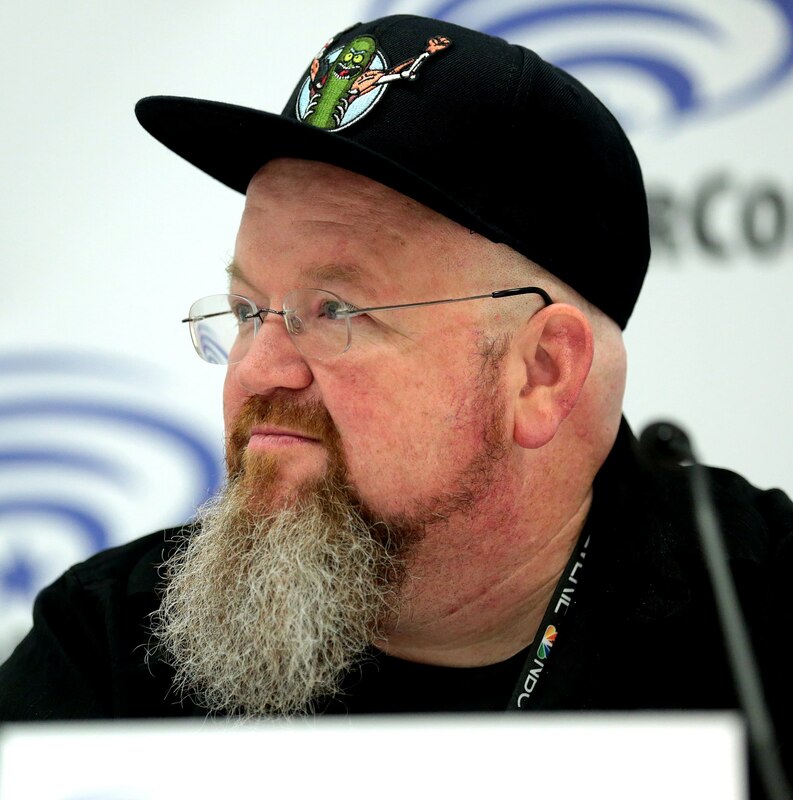 Delilah S. Dawson and Kevin Hearne give us gonzo variations on conventional characters, lots of flatulence and poo jokes, and plenty of puns, all the while providing nudges, raised eyebrows and smirky grins from not very far on the sidelines. Fair warning: It is difficult to review this book without spoiling the plot, but I will try. I fully plan to spoil several of the puns, though.